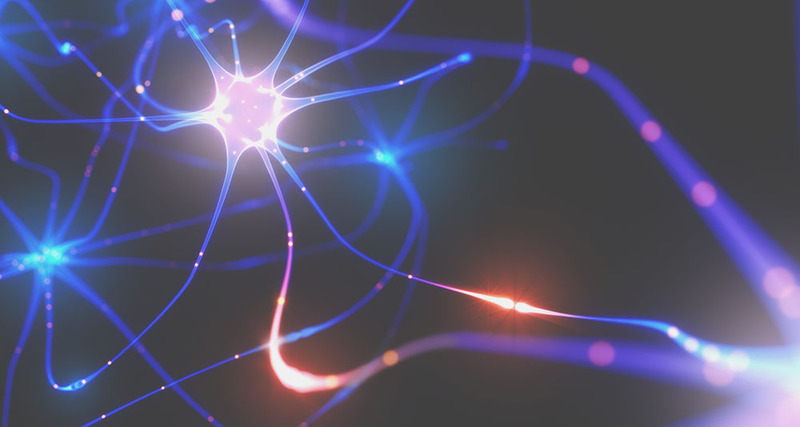 Medical therapies that are targeting the nervous system for restoration of function are growing and developing as a new therapeutic field of their own; this field has been referred to as Neuromodulation, Bioelectric Medicine and Electroceuticals. It encompasses such new neurological medical devices, as Vagus Nerve Stimulation (VNS), Transcranial Magnetic Stimulation (TMS), Deep Brain Stimulation (DBS), and Transcranial Electrical Current Stimulation. The Vagus Nerve is the 10th of 12 Cranial Nerves which emerge directly from the brain. The Vagus Nerve has been the focus of many treatments due to its links with much of the body, its interface with parasympathetic control and also influences the immune system and neural plasticity. Because of interface the Vagus Nerve has with the body, stimulating it can have many positive therapeutic effects such as blocking cortisol, decreasing inflammation response, preventing high blood pressure, promoting sharper memory, and turning on neurogenesis. Vagus Nerve Stimulation was approved for drug resistant epilepsy in the EU in 1994 and FDA approved in USA in 1997. Clinical observations of mood improvement in epilepsy patients after the implantation of the Vagus Nerve Stimulator led to further studies which showed the beneficial effect VNS has in patients with depression. Subsequently, VNS therapy was approved for treatment of depression both in the EU (2001) and USA (2005). Conventional Vagus Nerve Stimulation involves surgery to implant an electrode around the nerve through making an incision in the neck and chest. Transcutaneous Vagus Nerve Stimulation (tVNS) does not involve surgery and uses the fact that the Auricular Branch of the Vagus Nerve (ABVN) supplies the skin of the outer human ear. This allows for transcutaneous electrical stimulation of the nerve fibers in this area which project directly to the Nucleus of the Solitary Tract (NTS) in the brainstem. The NTS is the starting point to activate a complex cerebral network, corresponding to that targeted by invasive VNS, and associated with many therapeutic mechanisms. Transcutaneous Vagus Nerve Stimulation (tVNS) has been demonstrated to activate vagal central pathways in the same way as conventional VNS with a implanted electrodes (Kraus et al 2007 and 2013; Dietrich 2008; Polak et al 2009). In clinical study the Parasym Device, with its unique methodology of tVNS has demonstrated safety and efficacy in activating the vagal pathways, which has shown beneficial therapeutic effects in conditions associated with dysfunction in the autonomic nervous system and inflammation.